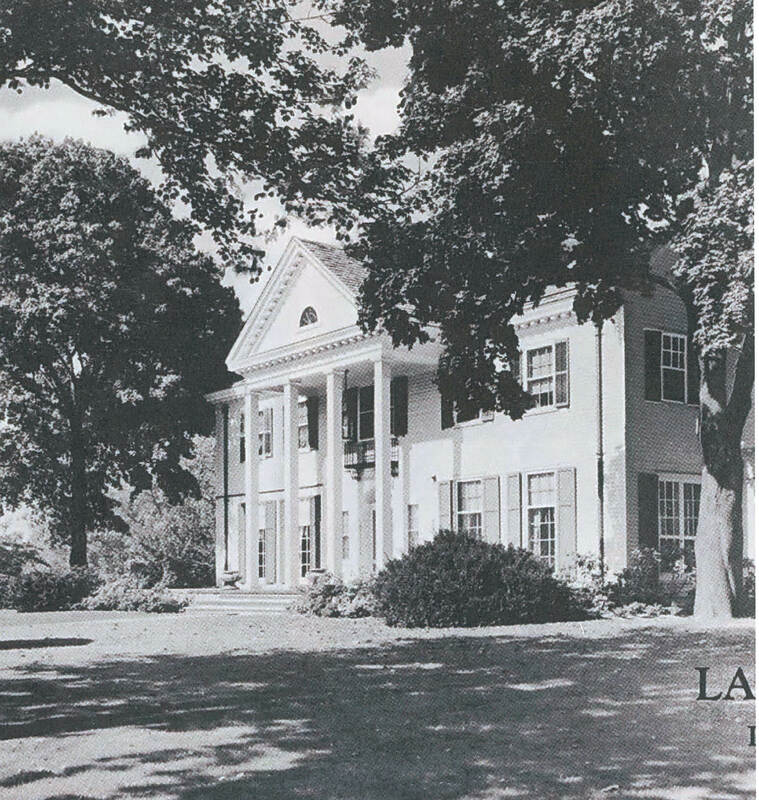 Zach, a historic preservation graduate student, has created the website OldLongIsland.com dedicated to the preservation of Long Island's "Gold Coast" estates and other thing old". 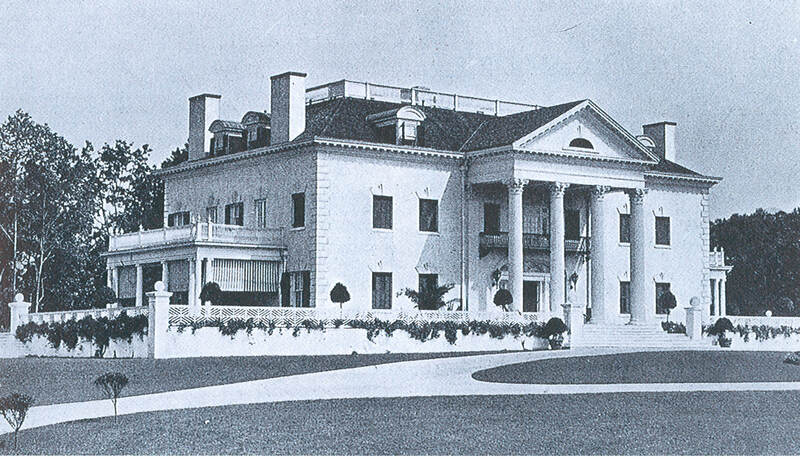 This excellent website has photos and details on over 175 Long Island estates including several mansions related to Vanderbilt Cup Race personalities. 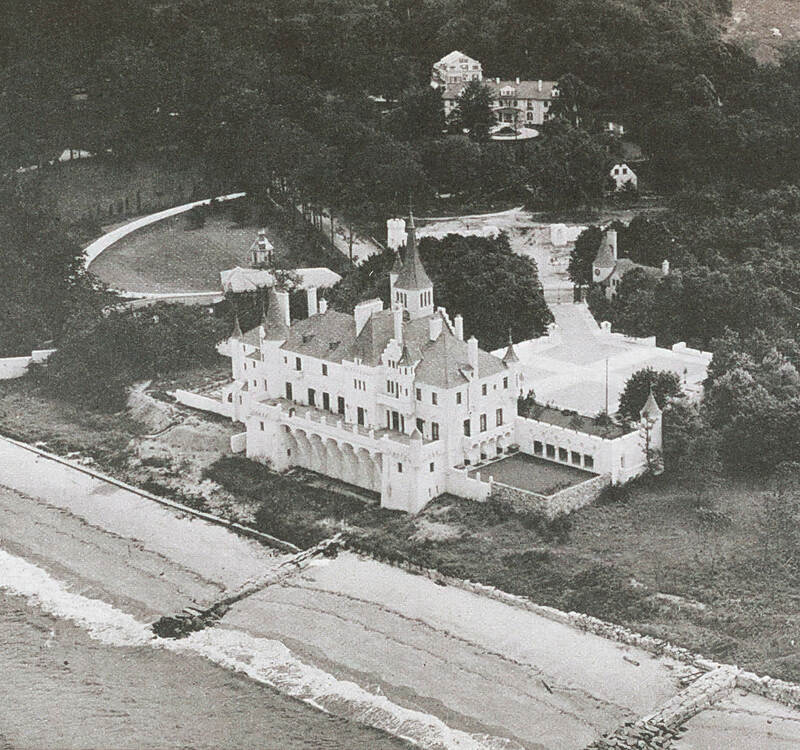 The Vanderbilt family section includes profiles on several mansions including William K. Vanderbilt, Jr's "Deepdale" in Lake Success, Alva Belmont's "Beacon Towers" in Sand Point and Willie K's father's home "Idle Hour" mansion in Oakdale. A highlight is a copy of Deepdale sales brochure when it was being sold for $125,000. 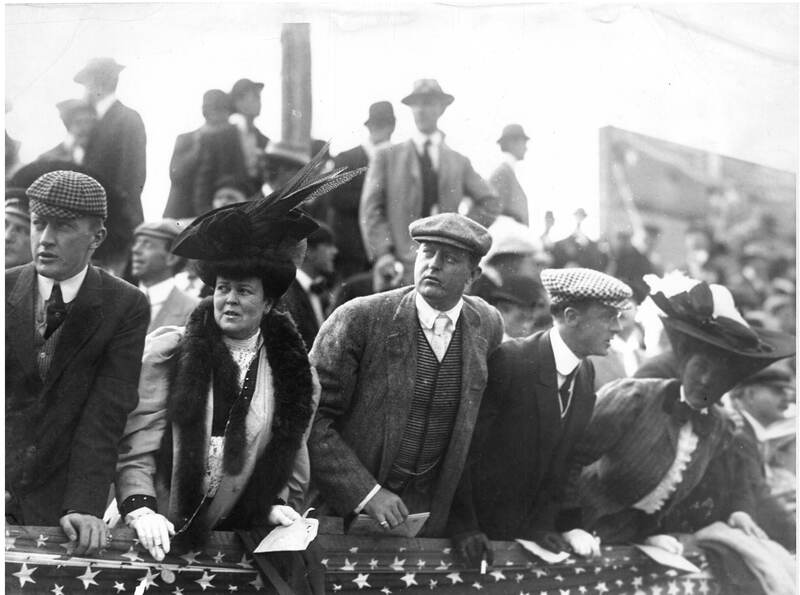 Vanderbilt Cup Race driver and all-around sportsman Foxhall Keene lived in "Rosemary Hall" in Old Westbury. The mansion is currently being restored to its old glory. Idlehour should be listed as Oakdale, I believe. It’s now part of Dowling college. (Centereach would be a bit further out. Neat story behind it, and how it came to be.